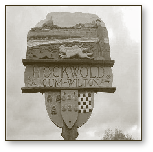 On this page we have placed just a few links to local sites of Villages and Organizations in our area of South West Norfolk. 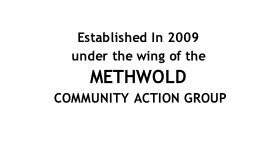 Metwold.net is our parent site and DTKM created, manage & update both sites. Although we recommend you take a look at any of the other sites we list if you have an interest in the area, we cannot be held responsible for any content within each of them.